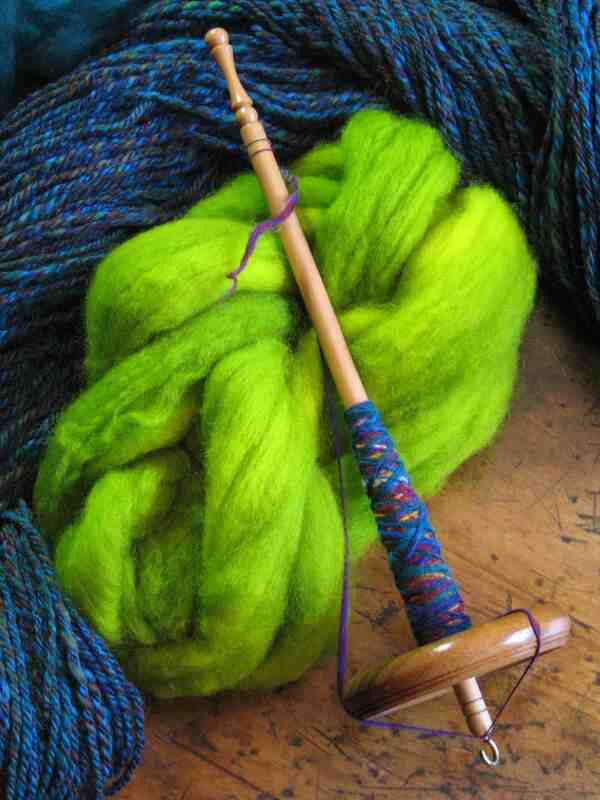 Weaving and Spinning from the Mountains to the Valley to the Desert and Beyond. Send our webmistress an email and we’ll post your item for 1 month. You can renew as needed. WEAVE GOT IT FOR EWE! Equipment for Weavers and Spinners: Looms – Triangle Looms – Spinning Wheels – Shuttles – Accessories.